We are blessed with pretty good weather year-round for cycling here in Houston. Some rides are a little too chilly for just a short sleeve jersey. 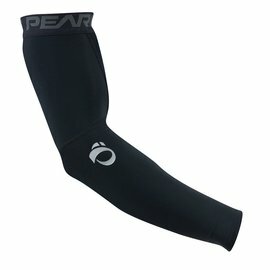 Arm warmers are just the thing to keep you warm. On the other hand, our sun can be really intense. 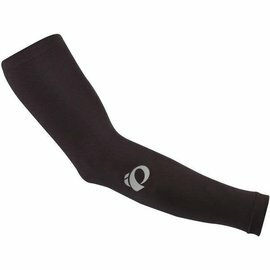 Sun sleeves provide UV protection and and help keep you cooler in the heat of the summer.